6 Bedroom house for sale in Adjiriganor. 6 Bedroom house for sale. This property comes with 2 storey main house with kitchen, a study, security post, and 1 bedroom outhouse. 2 Bedroom Apartment for Rent at Kwabenya, God First Area. 2 Bedroom self compound house for rent in Achimota Kingsby. Bedroom self compound house for rent in Dome. 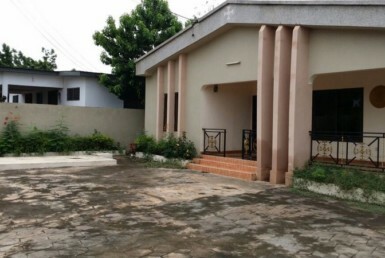 3 Bedroom self compound house for sale in Spintex Baatsona. Ghana Property Finder has grown to be the most recognised estate agent brand around the world by many Africans. Get Latest Properties via Email, your data will not be shared with others. Ghana Property Finder - All rights reserved.